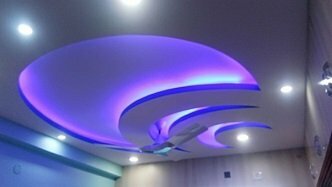 We at West interiors provide all kind of wall or home painting services in Kolkata. 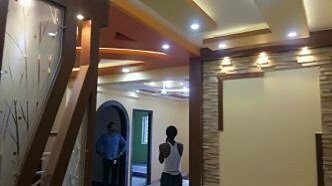 We have team of painters with 10+ years of experience in field. All painters are well trained and qualified for the job. 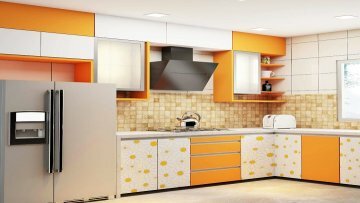 West interiors’ home paint services stretch across breath of Residential and Commercial Home Painting – Interior to Exterior, Budget Painting to Texture, Stencil Work to Kids Decor Room etc. 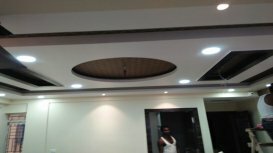 As an expert interior designer in Kolkata we offer you end-to- end solutions for wall painting services and saving you the hassle of dealing with quality material checks and labour issues and paints. With utmost importance on quality and design, we are a company that create spaces you can cherish. A mirror to your needs, all projects at at our end are fine examples of customer requirements and excellent craftsmanship. Painting your house will not only improve its aesthetics but also will play a major role in protecting it. Painting gives protection of the surface beneath from dust, rain, sun and other calamities. 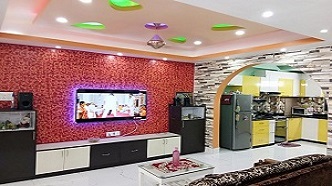 So it is always advisable to choose the best paints and painters for your home. Painting is a long-term investment, as one does not generally opt to paint his house every year, as it is not just costly but involves hassle. So important to choose carefully the best possible. 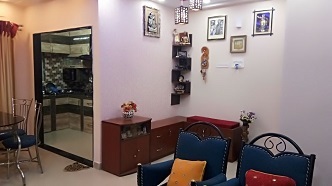 At West Interiors the entire booking and execution process is focused towards customer ease and satisfaction. We aim at bringing professionalism, quality, and creativity, setting excellent standards of supreme customer satisfaction. That is why We take reasonable cost from our potential customers. provide cost estimation along with work completion within stipulated time. Home is where the heart is. So follow your heart and let our skilled painters paint your canvas for you.